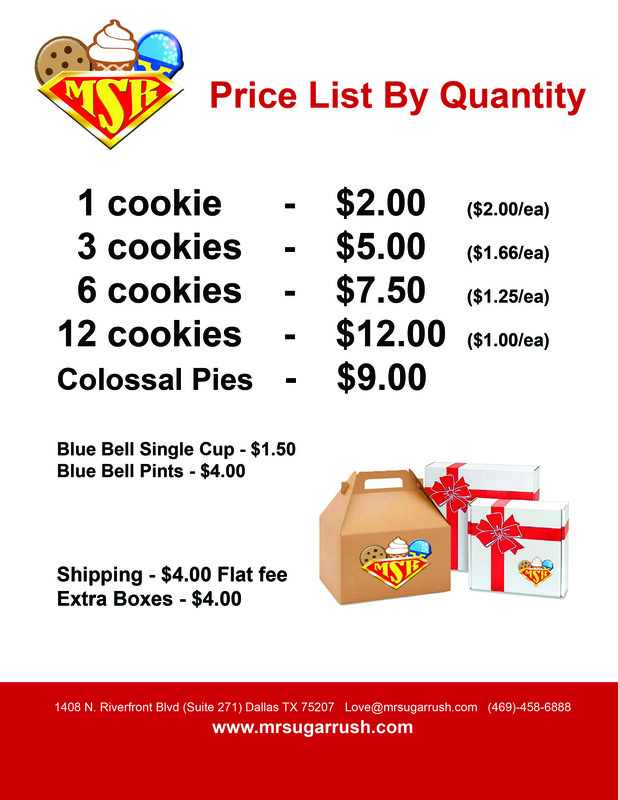 Mr. Sugar Rush now offers fresh gourmet cookies for delivery to your home or place of business! 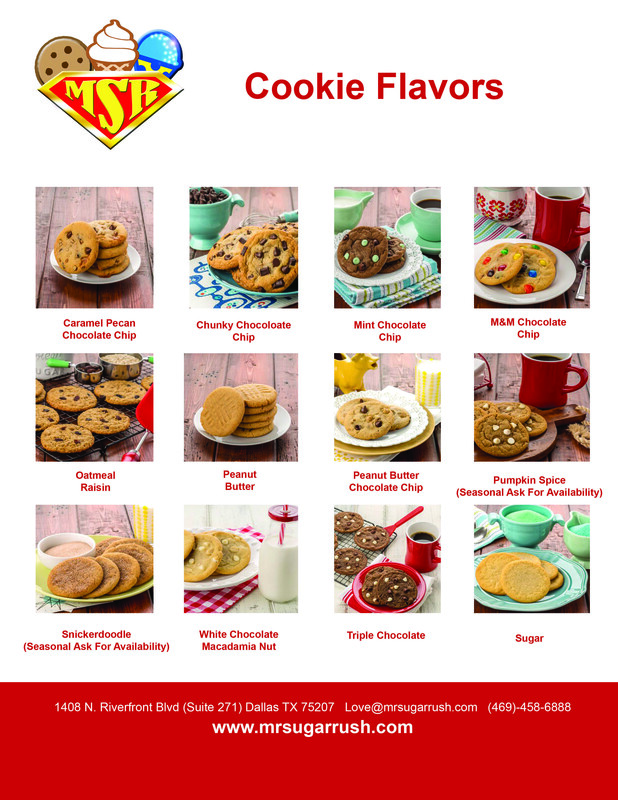 The really cool thing about ordering cookies from Mr. Sugar rush is that you can get your favorite ice cream conveniently delivered with your favorite cookie! 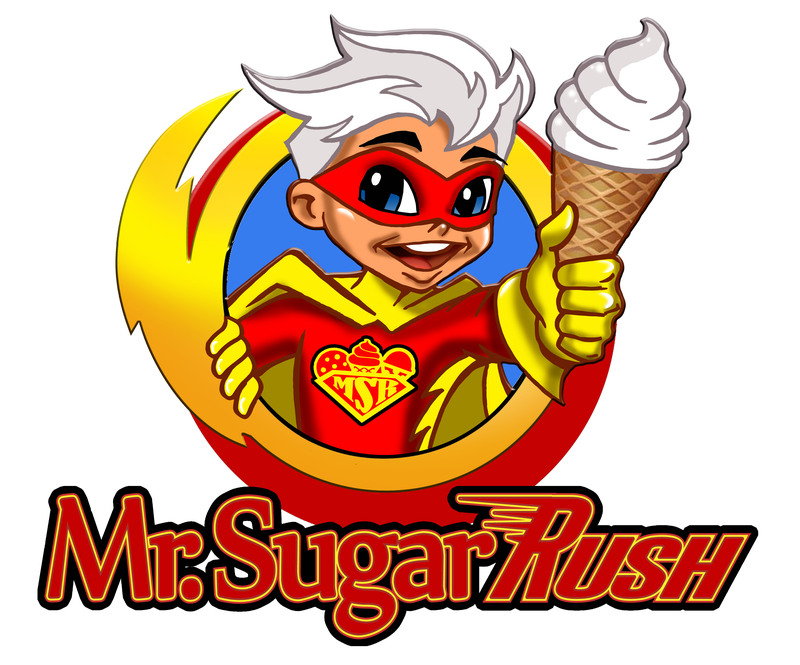 Treat yourself today with cookies and ice cream from mrsugarrush.com! 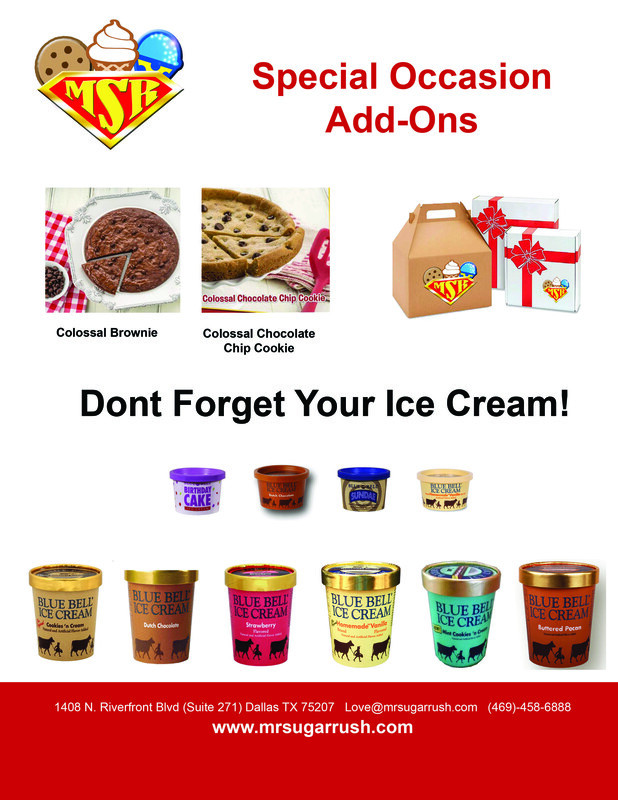 Shop our online store by clicking here!